This country is as rich in personality as it is in authentic cuisine. Get into the unique rhythm of Colombia with a flavorful day defined by locally inspired ingredients. Start your day at Masa in the Zona G district. People flock here for owner Silvana Villegas’s almond croissants, created with layers of flakey dough and butter, brushed with almond cream, and baked again. If a coffee lover, check out Azahar Café. 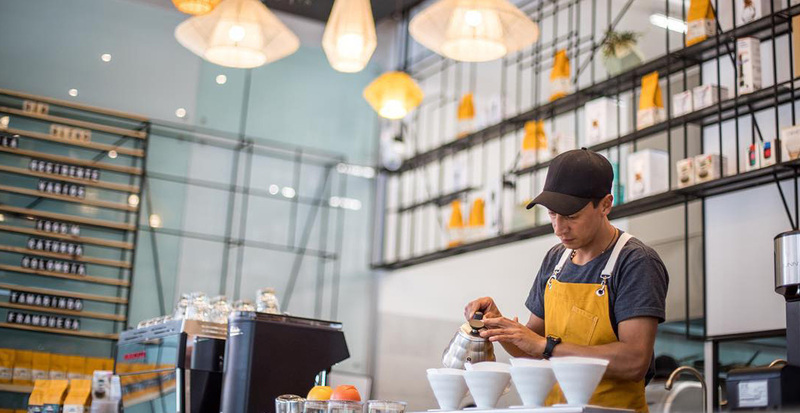 You’ll be served by informed baristas while choosing from an array of Colombian beans and brewing methods. 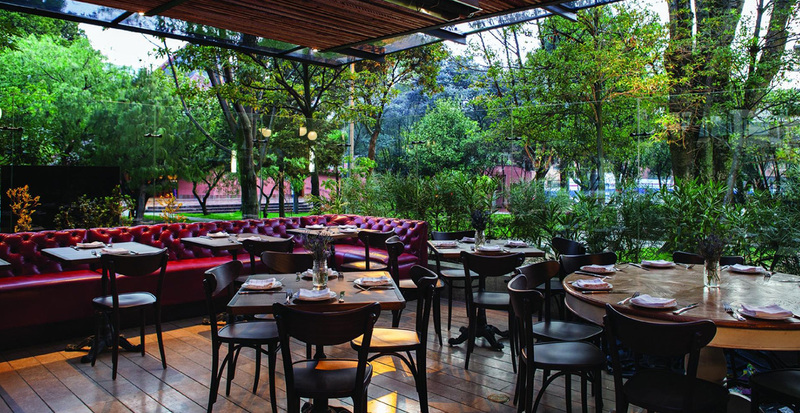 Work up an appetite for a leisurely Bogota lunch with some shopping around Zona T, the city’s posh shopping district. Toast your shopping spree with a glass of rosé at Cacio & Pepe, which serves an indulgent roasted chicken and gnocchi. 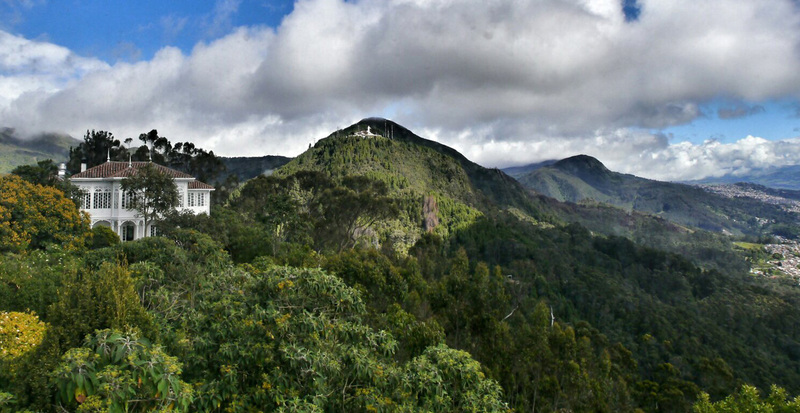 Cap off a day of touring the city with a cable car ride up Monserrate mountain, located at 10,000 feet above sea level. Revel in the views and stroll around the park and church. After, have a cocktail or sugar cane tea at the white colonial café, Restaurante Casa Santa Clara. Zona Rosa is a great place to find hip restaurants, bars, and clubs. Come evening, the festive atmosphere is filled with people from all walks of life. For traditional, regional fare, try Club Colombia. 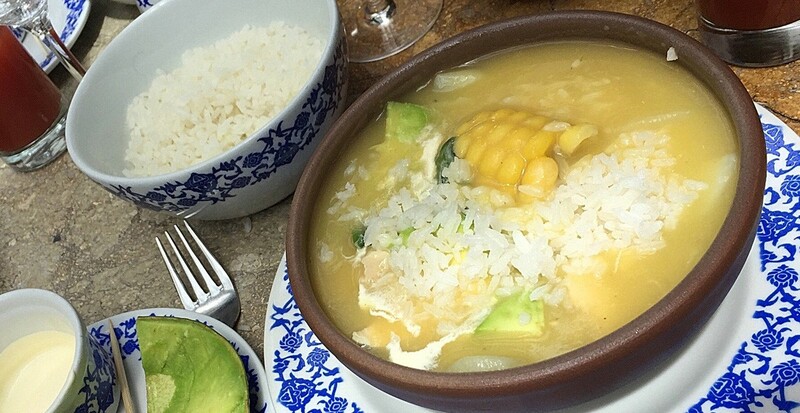 It’s known for corn empanadas and ajiaco—a chicken and potato stew. The heart of Botoga’s nightclub scene is Zona T – or Zona Rosa. It’s where locals and visitors let loose, sip cocktails, and dance. Check out Mint or the Hotel V, two of the city’s top clubs. 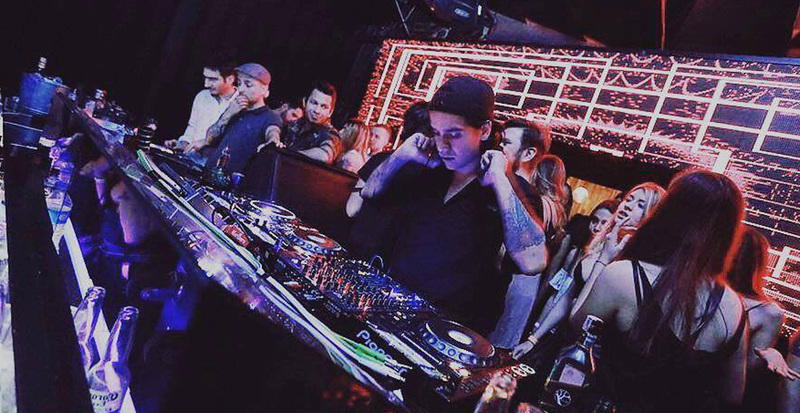 If looking for something with a little more glitz and want to dance till dawn with hipsters and socialites, hit the electronic music club Baum. Ready to table hop in Colombia? Contact us to begin planning your Colombia sojourn today!